In December of 1941, Noel Keating, the founder of Kepak Group, was born in Kilrush, Co-Clare. His mother and father, Mary and Sonny Keating, owned a family butcher shop. At the tender age of 15, Noel left school to learn his trade in the family Henry Street shop. Noel was passionate and full of promise, moving swiftly from an apprenticeship in Limerick to the Anderson Butcher’s shop of Glasnevin and then to FX Buckley’s on Chatham Street in Dublin. In 1964, Noel married Marie O’Byrne. They opened their own butcher shop (initially rented and later acquired) on Dublin’s Francis Street in 1966. They later acquired a small abattoir and a second butcher-shop. High profile Dublin restaurants, hospitals and Government agencies all placed their orders with this well-managed and trusted source of fine quality meat. The abattoir on Ossory Road was operating at full capacity and in 1975 when Noel and Marie purchased a farm in Clonee, Co. Meath. Here, they designed, constructed and created a beef abattoir and boning hall, transforming their small family butcher business into the beginnings of Kepak Group, a now internationally-acclaimed export business. Noel Keating always had a future-forward sense of business and market needs. In 1979 the Keating’s joined forces with Goldstar Meats, a well-established burger production facility in Glasnevin, to serve a growing demand in both foodservice and retail. Over the course of next ten years, Noel and Marie increased their investment in Goldstar until Kepak became the sole shareholder in 1990, by which time Goldstar enjoyed a dominant market position in the Irish frozen burger retail and foodservice markets, supplying half of all retail frozen burgers. Goldstar was the first company to launch the infamous American quarter pounder on the Irish market. This competency in burger innovation and processing was to become one of the cornerstones of Kepak Group. The Kepak Clonee beef business was thriving. Ever ready for a fresh challenge and for a progressive company move, Kepak became key players in the Irish Lamb processing business. In 1987 a lamb abattoir and boning hall were purchased in Hacketstown, Co Carlow and in 1988, another was purchased in Athleague, Co Roscommon. These investments coincided with a period of rapid expansion in Irish sheep numbers. A new lamb line was installed in Athleague in 1988, and by the mid-90s the plant was processing up to 800,000 lambs per annum, the majority headed to customers in the discerning French market. A new beef line was added in 1990. The plant continued to expand with the addition of extra chilling capacity, handling 85,000 cattle and 800,000 lambs per annum at peak-times. New exports led to new sales offices and in the early 80s and 90s, Kepak opened client service offices in France, Spain and Italy. In the early 2000s, changes in the EU policy in sheep meat resulted in a reduced availability of lambs and Kepak revitalised its business model to ensure its continued success. In 2010 this led to the consolidation of the lamb abattoirs, moving all processing to the plant in Athleague..
Noel Keating recognised that a sustainable beef processing industry needed to be built on the development of partnerships with key retail and foodservice customers across the EU. 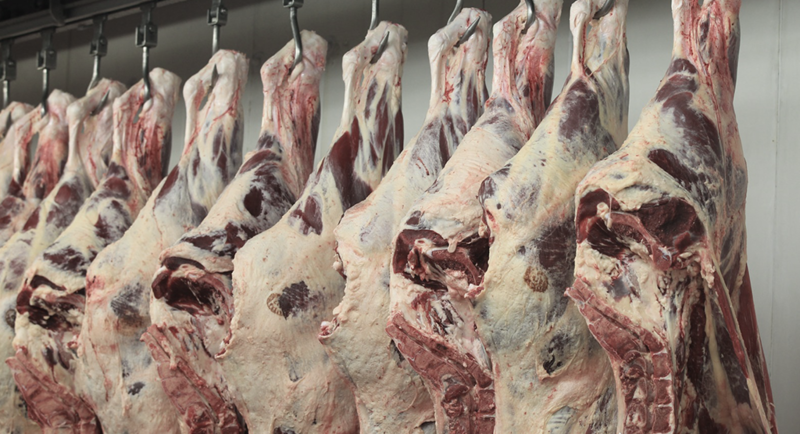 The technical and cutting specifications for these customers were very different from those for EU supported exports to international markets and required significant changes in Kepak’s business culture and operational processes both in the boning halls and in the abattoirs. In April 1991, a stand-alone beef boning hall in Ballymahon, Co. Longford was purchased to cater for the development of new and growing export chilled boneless beef and lamb contracts with the UK and continental EU retailers and foodservice customers. When purchased, the site employed 45 people most of whom worked on a seasonal basis. Within a year the work-force had doubled to almost 100 with a regular five day week and by 2017 the site employed over 300 people. Kepak Longford initially deboned beef originating from the Kepak Athleague site. During the 1980s the Irish and EU beef sectors were being supported through EU beef schemes such as “beef intervention” (placing EU beef in cold storage to support market prices paid to EU farmers) and subsidies on exports to Non-EU markets. These market supports were wound down during the mid-1990s and the focus of Kepak’s business changed to supplying EU customers. During the late 1990s, Kepak acquired UK sites from British Beef and successfully operated them until the 1996 BSE outbreak. Thereafter Kepak decided to strategically divest for the time being from primary processing in the UK. An important outcome arising from this divestment was the eventual acquisition of the Kepak Kilbeggan abattoir in February 2007, which provided additional cattle for processing at Kepak Longford. In the pursuit of adding value to Irish beef where possible, Kepak partnered with the Scottish based Donald Russell brand to produce and market top quality dry aged Irish beef also from Kepak Longford to service customers across the EU. 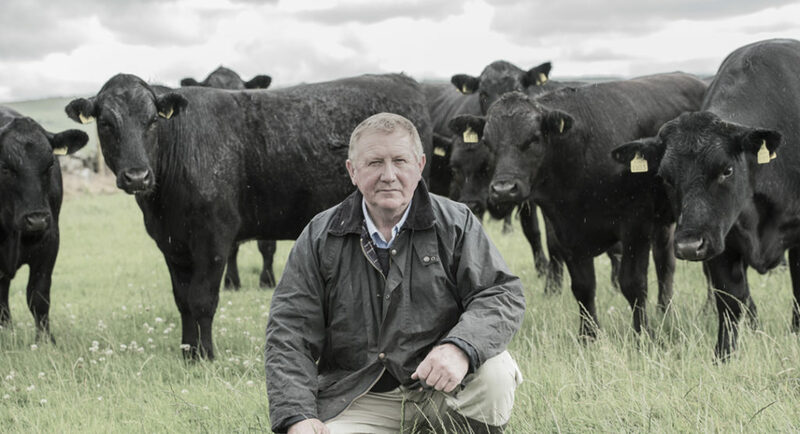 When the Scotland parent company was sold, the business was rebranded to ‘John Stone.’ To this day, it continues to serve dry-aged quality beef, lamb and pork to discerning customers across Europe, Asia and the Gulf States. Noel Keating recognised the critical importance of remaining directly connected with farmers and livestock suppliers and that philosophy remains true to this day. In the late 80s and early 90s, an additional farm and adjoining lands in the hinterland of the Clonee factory were acquired. And it was here, that we created the Kepak Centre of Excellence – to demonstrate the best in production, farming and sustainability for farmers, customers and the next generation. The development of new retail beef business in EU markets, like Italy, during the 90s, gave rise to the inception of the KK Beef Club. This is a tripartite initiative between farmers, the customer and Kepak, to produce bespoke and grain-fed beef in Ireland. The KK Club was the forerunner to the development of other select beef production programmes. Since then, Kepak has pioneered more beef clubs like the Certified Irish Angus Beef Club, the Hereford Beef Club and the Blackface and Texel Lamb Clubs. In the late 80s, Ireland was investing heavily in new national motorways, funded by EU Infrastructure Funds. The new M3 motorway carved off some of the frontages from the Clonee site. Noel wisely invested the compensation for ceded lands in a new iconic Kepak office, naming it ‘The Thatch’. 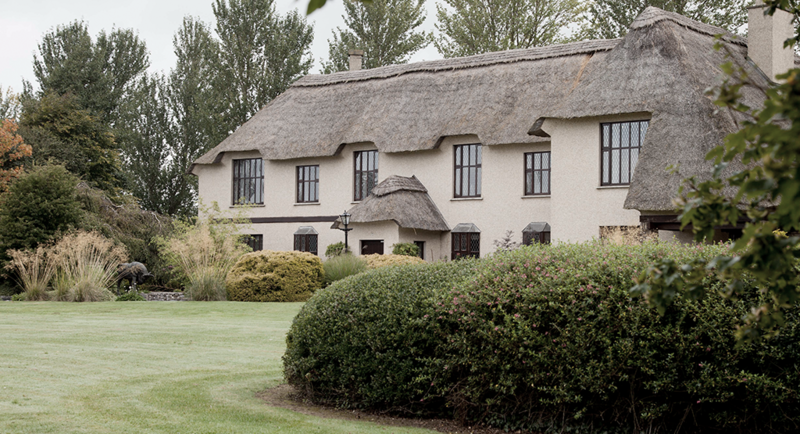 It is modelled on both thatched houses from his native Clare and on two storied thatched houses from Stow-on-the-Wold in the Cotswold region of England. Where possible, recycled building materials were used from Irish houses in the construction of the Thatch; the most notable was the Malaysian mahogany parquet floors (dating from 1926) recycled from the Irish Sweepstakes Head Office, Ballsbridge. The Thatch was opened in 1991. In April 1993, Noel Keating sadly passed away, leaving a young family behind him. A non-family executive team was appointed to carry on his legacy, and the business continued to grow and expand over the following years. His legacy and family-oriented philosophy remain well-rooted within the Group to this day. In 1996 Kepak launched a retail range of branded frozen beef burger and chicken products under the ‘Big Al’s’ brand name. This new and instantly successful brand capitalised on the “New York Diner” eating experience. In line with the strategic objective to respond to emerging food trends, the team in Goldstar Meats began to explore cooking technology to develop cooked, frozen meat products. In 1998, Big Al’s ‘Microwavers’ were launched, featuring cooked beef burgers, barbeque style pork ribs and chicken breast grills. Over the next 20 years, the Big Als’ brand became a major player in the Irish frozen foods category. From 1999 Kepak decided to focus more on the development of its Foodservice business which originated in Goldstar Meats. A range of high-quality beef, chicken, bread and sauces was launched into the Irish foodservice market. This business has recently expanded into the UK and other European markets. In 1998 the chilled microwaveable cooked burger-in-bun concept was developed by Kepak and launched in the Irish and UK markets under the Rustlers brand. The Rustlers brand was originally manufactured at the Glasnevin site but due to the rapid expansion in the UK market, additional manufacturing capacity was required. A decision was made to transfer production to a UK based facility. Kepak Kirkham commenced manufacturing in 2004, and all production transferred from Glasnevin in 2009. Rustlers is now a leading top 120 FMCG brand in the UK with strong EU representation amongst retailers in Germany, Holland & Belgium. In 1997 Kepak acquired Agra Trading, which included a processing facility in Watergrasshill, Co Cork. The Agra Trading business had started by trading beef by-products, sourced in Ireland, for export to Rungis, in Paris. After its acquisition by Kepak, Agra continued to export beef products almost exclusively sourced from Kepak factories. With the advent of BSE (and the subsequent temporary ban on European beef imports by Non-EU countries), Agra’s traditional business vanished overnight. Brazil, being free from BSE, provided a solution to this problem and Agra was one of the earliest arrivals in Brazil seeking beef for export to its various customers in many international markets. The Watergrasshill site, now Kepak Cork, was originally a slaughter and boning facility only. Then in 2001, retail packing and burger production commenced on site, servicing the Musgrave franchisee brands – SuperValu and Centra. In 2002, the added-value activities on the site were rebuilt following a serious fire. In 2005, a new Slow Cooked process commenced operations, preparing on-trend, pre-cooked, chilled and frozen ready meats for the convenience market-demonstrating Kepak’s capabilities in new technology and expertise in cooking and marketing value-added, meat-based products. In 2013, Kepak diversified into pork for the first time, with the acquisition of a majority shareholding in McCarren Meats. McCarren Meats is an Irish pork and bacon brand, a fifth-generation business, based in Cavan, then employing 194 staff which has increased to 269 staff in 2017. Also in 2013, Kepak extended its burger business activities by acquiring a dedicated burger processing facility in Ballybay, Co. Monaghan. The Group consolidated its frozen burger manufacturing business from Cork to the new factory. Kepak Ballybay has the capacity to produce 25,000 tonnes per annum. The facility supplies the foodservice and retail markets across the EU. In 2016, Kepak opened sales and representation offices in both China and the USA on foot of a decision by the UK to exit the EU. Exports of Kepak beef to the USA commenced in 2016, and it is expected that direct exports to China will commence in 2017/2018. In 2017, a strategically located beef abattoir in Ennis, Co. Clare was added to the Group’s portfolio. Kepak also entered a joint venture with Ted Carty Meats to purchase Greene Farm Fine Foods in the same year. Based near Mullingar, Co Westmeath, Greene Farm manufactures high quality branded and own label white meat products. In 2017, Kepak also acquired Newsholme’s Food Group, Huddersfield, England to complement and expand the Group’s slow cooked and value-added businesses. In July 2018, Kepak acquired 2Sisters red meat business in UK, adding 4 new key production sites as follows: McIntosh Donald, Portlethen, Scotland; and Three St. Merryn sites: Merthyr, Glamorgan, Wales, and Bodmin and Victoria in Cornwall, England. The acquisition is set to significantly increase Kepak’s value and scale providing a number of complementary strategic fits; it strengthens the Group’s key customer supply chain partnerships; it is both a Brexit and a €/£ hedge for the existing and the new Irish-UK businesses; it is a sustainable source of UK raw material for Kepak’s meat-based value-added businesses which are located both in Ireland and in the UK and which supply Irish, European and UK customers. 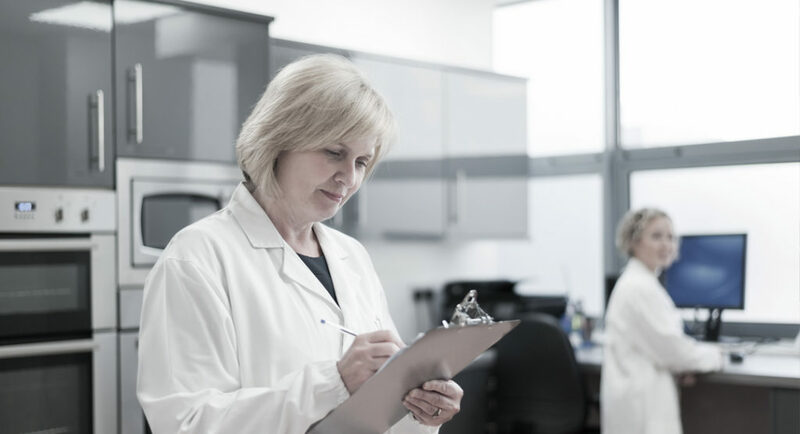 Today, the Group has a turnover in excess of €1.5B and employs 5,000 people with offices and manufacturing facilities in 15 sites across Ireland and England. Annually, Kepak processes about 500,000 cattle, 1.7 million lambs, and 350,000 pigs. It markets about 20,000 tonnes of burgers, 24 million slow cooked packs and 150 million consumer snacks mainly under the Rustler brand. AgraKepak trades some 65,000 tonnes of beef, pork, lamb and fish proteins. The Group markets its products predominantly through EU retail, convenience and foodservice channels. An increasing proportion is being marketed in the North Americas, Asia and Gulf regions as EU trade with these markets is being liberalised. From humble beginnings, the Group has evolved to become a multinational, diverse and integrated consumer foods business with its primary meats heritage still at its core. In addition, to its food products portfolio, Kepak offers business enhancing services to partner customers such as customer specific proprietary brands, regular updates on market trends and consumer insights, staff training on product knowledge and sustainability projects, to name but a few. 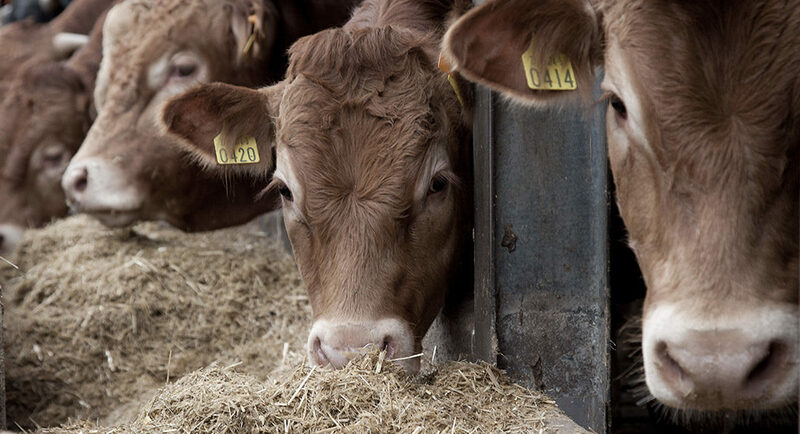 We are acutely aware of our obligations to our staff, our communities and our environment; we actively support sustainable food farming programmes thus demonstrating in many practical ways that Kepak is…’More Than Meat’.